Giancarlo and his brother Sergio's stunning aerial photography documents their beautiful country, Costa Rica, from the sky. Their work has drawn national acclaim and is focused on giving people the perspective they need to truly value the world that surrounds them everyday but is so easily missed at ground level. Their new book ‘Costa Rica from Above’ has become an instant national best seller. Originally from Brazil, Narayan is currently based in Beijing. 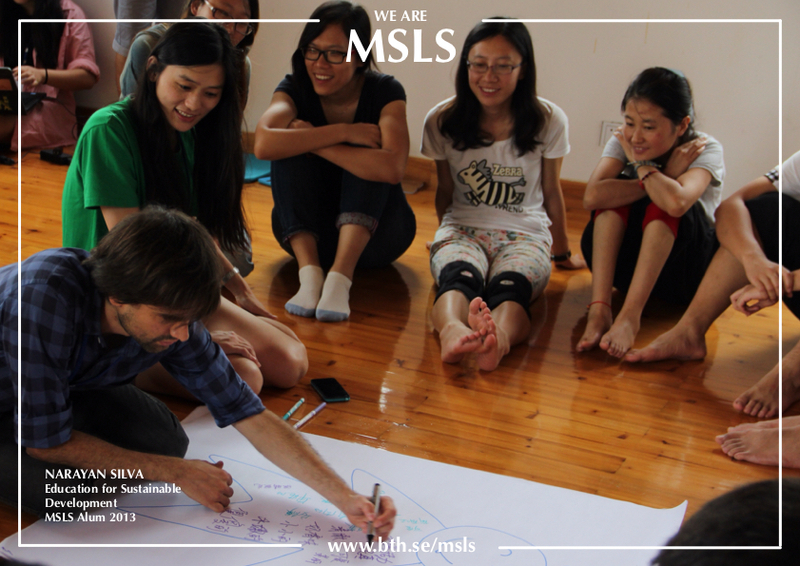 There he is facilitating processes of transformation and learning journeys at all levels of Chinese society. 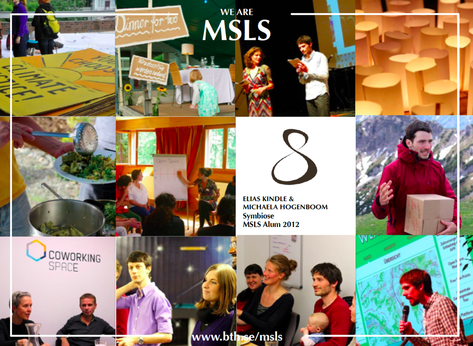 Over the last 18 months his processes and workshops on sustainability, self-awareness and facilitation have empowered and inspired hundreds of people in colleges, schools, NGOs, social enterprises and corporations. Recently his work with Education for Sustainable Development led him to be selected as a Youth Delegate at the UNESCO ESD Global conference in Japan. On returning to his hometown of Ottawa, Canada in 2013, Marko had the courage to take the leap into social enterprise and set about creating his own dream job. 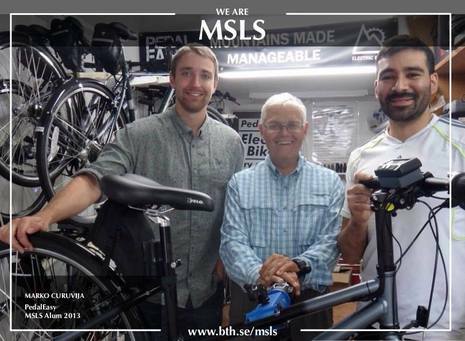 Intertwining his personal interests of cycling advocacy and transformative technology, he co-founded Pedal Easy - an innovative electric bicycle company focused on providing high quality, locally produced cycling products and supporting a wider systemic shift towards sustainable transport systems. Since hitting the road last year, Pedal Easy has gone from strength to strength, gaining notoriety locally for their social ties within the community and nationally with customers such as Dr. David Suzuki. Change the world by changing the place where you are.” - This is Jenny Bergman's motto. 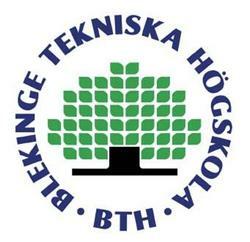 Since graduating MSLS in 2014, Jenny has created the project 'Idéinstitutet' for young professionals who want to start their own projects or businesses in the Swedish region 'Blekinge'. The region has one of the highest youth unemployment numbers and the lowest growth numbers in Sweden. 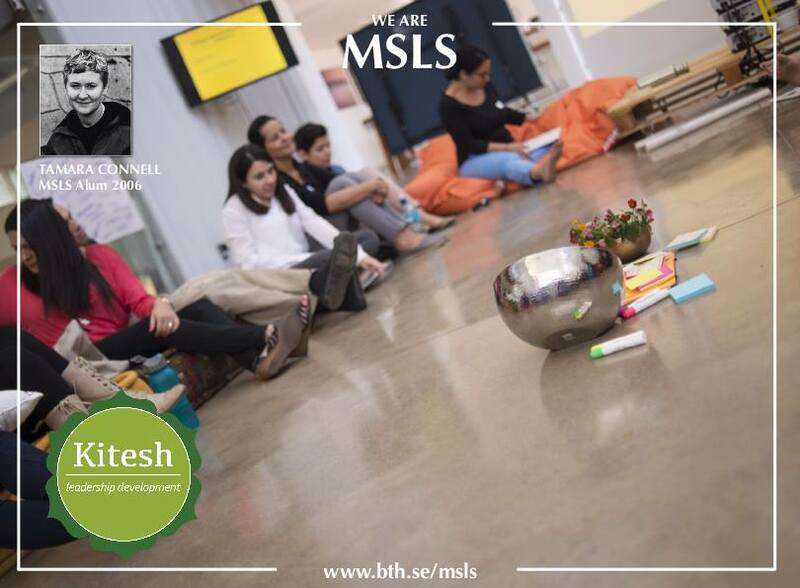 The program aims to connect entrepreneurs intergenerationally and bring people together to share experiences and feedback with one another. Using participatory methods Jenny enables people to build strong relationships and create their dreams in reality. 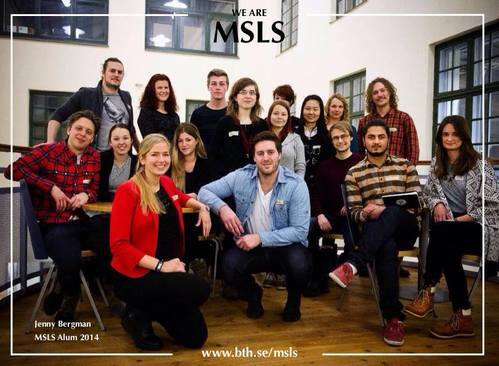 A year after graduation, Tamara returned to Sweden to join the teaching team in the MSLS program, motivated immensely by watching the personal growth of the beautiful people who passed through the program. Understanding of the world, understanding of the self, personal confidence, and skill development in many realms – one could observe all these things being enhanced. When individuals felt wobbly, the community stepped up to support. 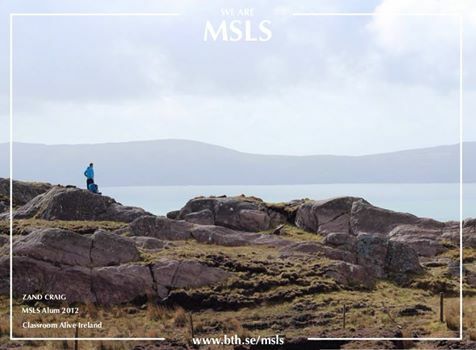 Tamara found it rewarding to contribute to fostering the MSLS community. After four years on staff at BTH, Tamara returned to Vancouver, Canada. 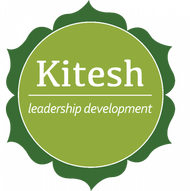 She launched Kitesh Leadership Development with a goal to help individuals and teams become the best versions of themselves. 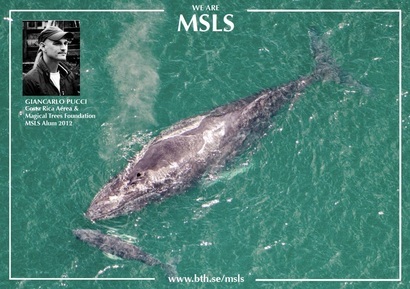 For some, this means having the chance to attend the MSLS program, and Tamara assists MSLS applicants to that end. For others audiences, Tamara (co-) offers courses such at Authentic Leadership, lectures, event design, and curriculum development. Starting in July 2015, Tamara will also be offering professional coaching to those interested in taking a more personal deep dive on a topic important to them. Tamara also holds a full-time position with The Natural Step Canada as Director of Sustainability Learning, where she works towards helping Canadians enhance their sustainability literacy. 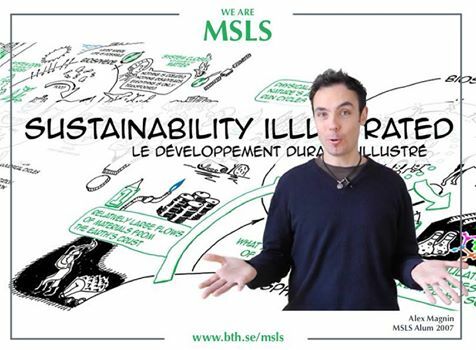 TAKING SUSTAINABILITY EDUCATION TO THE GLOBAL CLASSROOM - YOUTUBE! YouTube is the second largest search engine after Google; it is where people go to learn (about pottery, gardening, etc. ), find demonstrations, and share their work with the world. Sustainability illustrated offers short illustrated videos about sustainability concepts (ecological footprint, sustainability principles, etc.) so people can teach and learn for free online. The videos are funded by donations on a per video basis. Almost two years ago Ben walked away from his cubicle and joined two surf buddies to try and create some real positive change. 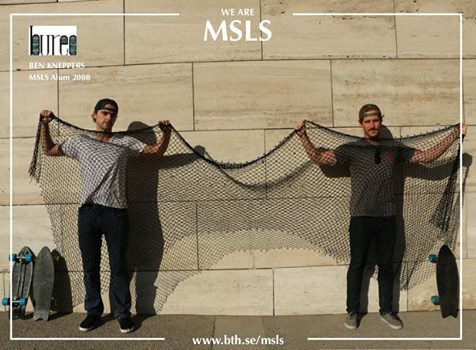 What they ended up with is Bureo, a company they created to transform harmful ocean plastics into positive products. The boys at Bureo dream big, live simply and enjoy the ride as last year they launched the first skateboard made from recycled fishnets. In a time of constant bombardment by narratives and stories about what is good and what is bad, who belongs and does not, who you should be and who you shouldn’t be, it can be so easy to lose our own voice amidst the din. Many of us spend our lives as relative foreigners to the landscapes that stretch out beyond our windows and inwardly over the horizons of our deepest questions. What would happen if you closed your laptop and walked out into the world? What might you walk on to? Classroom Alive is a beautifully simple invitation to explore those landscapes. An invitation to step over the horizon of your life and undertake a collective long distance walking journey while carrying and working with a question deeply meaningfully in your life at this moment. On the 5th of May, 2014 the Classroom Alive: Ireland crew strapped on their backpacks and set off from Kinsale on the south coast of Ireland to begin a 70 day journey walking and learning their way up the west coast back to Ballycastle in the North East.